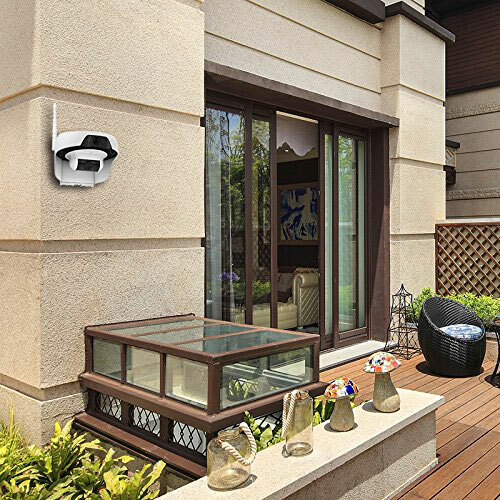 So you are looking for a docking station that stands out? 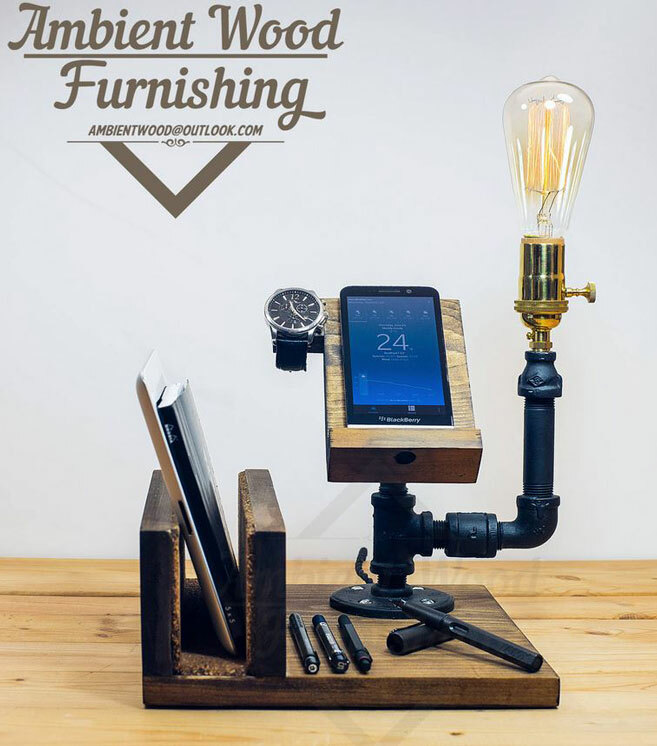 This Industrial Pipe Lamp Docking Station is worth a look. It can hold your iPhone, iPad, and smartwatch and looks good doing it. As AmbientWood explains, the piece comes with iron pipe and fittings, pre-drilled hole for your charging cable, everything you need to dock and charge your gadgets. This item was handmade from wood and metal. AmbientWood is selling it on Etsy.